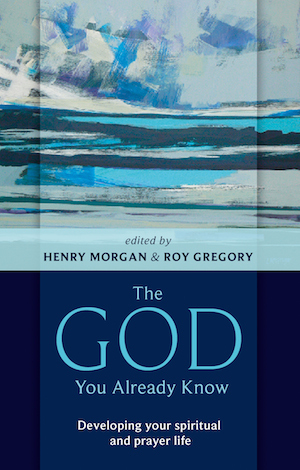 SPCK has released the text of The God You Already Know, edited by Henry and Roy some years ago. We have now published it on this website. You can find it at http://www.annunciationtrust.org.uk/the-god-you-already-know/. Please feel free to leave comments and ideas at the bottom of each chapter. I you should find any typos, please let us know. If you prefer to read a book that you can hold in your hands and smell, there are still a few copies left at SPCK.